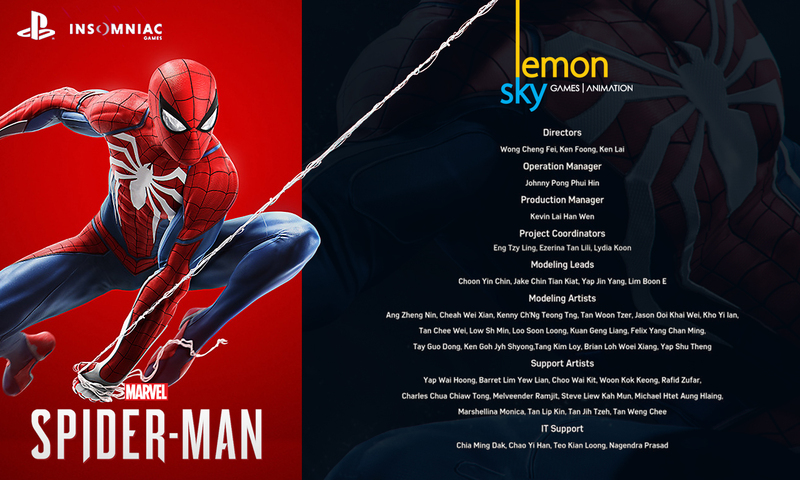 Marvel’s Spider-Man was the hot topic of the year and we got it all covered with behind the scene interview with the lead artists from both teams from Lemon Sky studios, Kuala Lumpur and Penang.Boon E, Jin Yang (KL) Jake and Robert, (Penang) was the lead artists who oversaw the artwork quality for the whole team. The work has been delegated amongst KL and Penang team for duration almost 2 years. Taking up the huge responsibility as a challenge, the four-lead artists are a no newcomer in the industry. 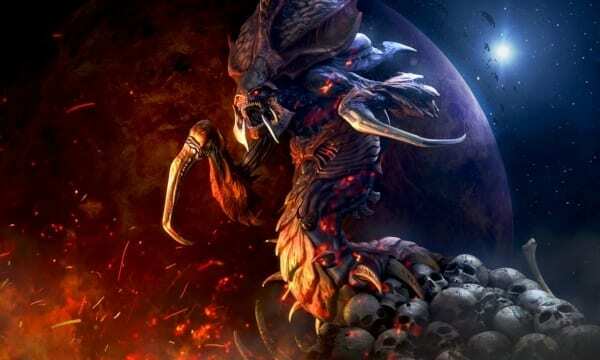 With more than 4 years working experience and some of the major titles that they have worked on were Gear of War 3 Ultimate, Gear of War 4, WWE16, WWE17, and Blizzard StarCraft. Been directly involved in the project, the team have voted Hero Props as their most favorite assets to work on during the project. 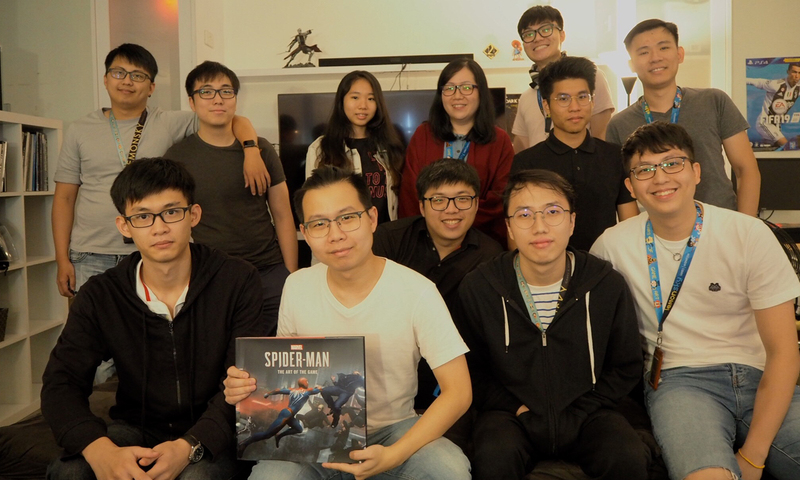 Speaking like a true fan, the team itself was a big fan of the Spider-Man game and it’s a thrilling experience when Sony share the first preview and how their artworks were aligned beautifully with the gameplay. Stunned the moment they know they will be working with high profile company, Sony. It was a stepping stone for the company and the team. Considering as a fresh exposure for the team to be exposed to Sony art sense and to the quality level of International brand. The latest Marvel’s Spider-Man is an open world game. The character interacts a lot with the environment especially the main role itself, Mr. Spidey. Thus, the team was required to focus on the props details by making sure that the props do not overshadow the whole concept. 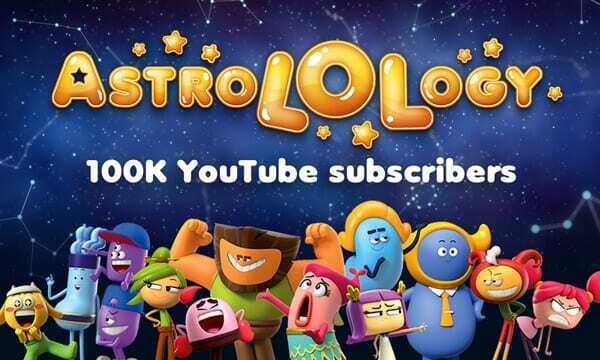 The four-lead artist shared on their thoughts of working with a different team for a big title can be a real challenge but after all the project was a success! 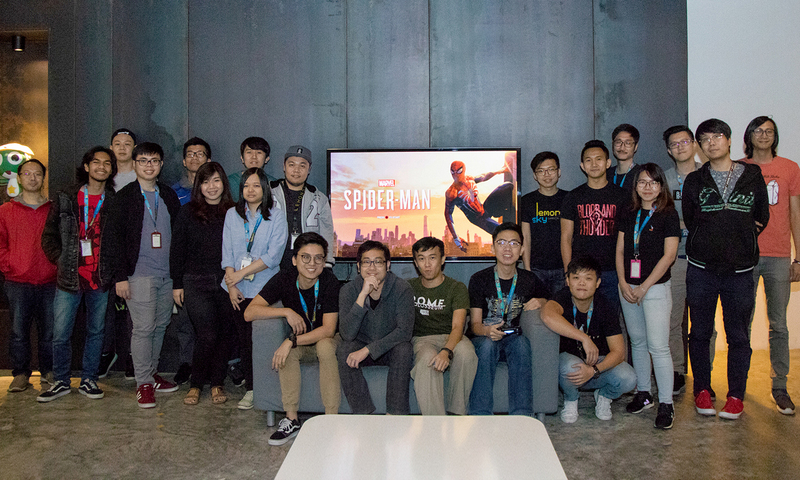 The hard-working team agrees that their biggest achievement was to be a part of the whole project of Marvel’s Spider-Man and was overwhelmed when the KL team handed over the final batches to Penang to complete the whole project. 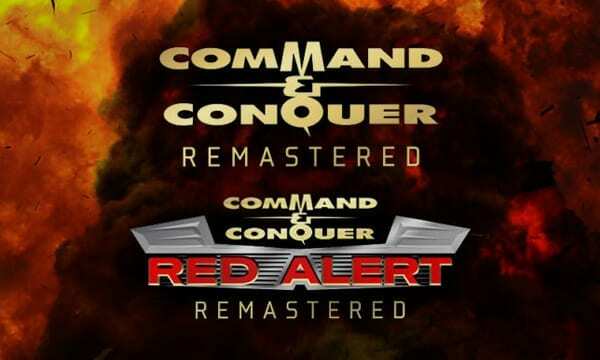 The project was officially released on September 7, 2018 and been nominated for 7 categories at The Game Awards 2018.